We are a local service organization dedicated to supporting youth-oriented activities as well as fundraising to help prevent blindness and diabetes. Join us and help support your local community of Franklin, Connecticut. 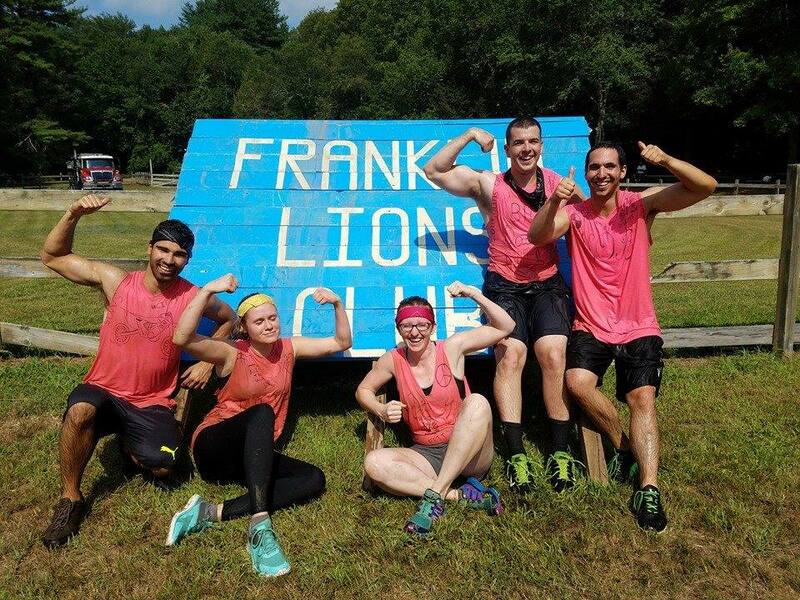 ​Join us for the 2019 Franklin Lions Club Tuff run! Join us for a great dinner and to learn more about The Lions.